Anas Basalamah is an Associate Professor at the Computer Engineering Department of Umm Al Qura University. 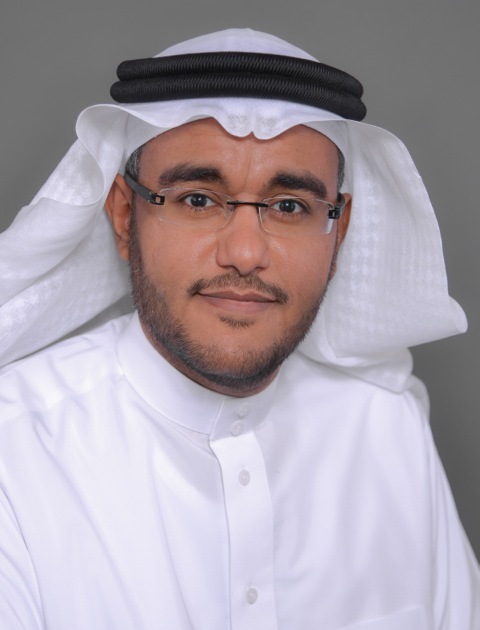 He is a cofounder and director of the Wadi Makkah Technology Innovation Center at Umm Al-Qura University. He got his MSc and PhD Degrees from Waseda University, Tokyo. He has worked as a Post Doctoral Researcher at the University of Tokyo and at the University of Minnesota. He is a cofounder of two tech startups: Averos and Hazen.ai. Anas won the Okaz Innovator Prize of 2016. His areas of interest include; Embedded Networked Sensing, Smart Cities, Ubiquitous Computing, Participatory and Urban Sensing.